The minor update says it fixes bugs and addresses an issue with ringtone purchases not being restored on your device. 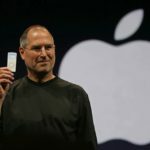 Users are told to visit iTunes.com/restore-tones to get their jingles back. 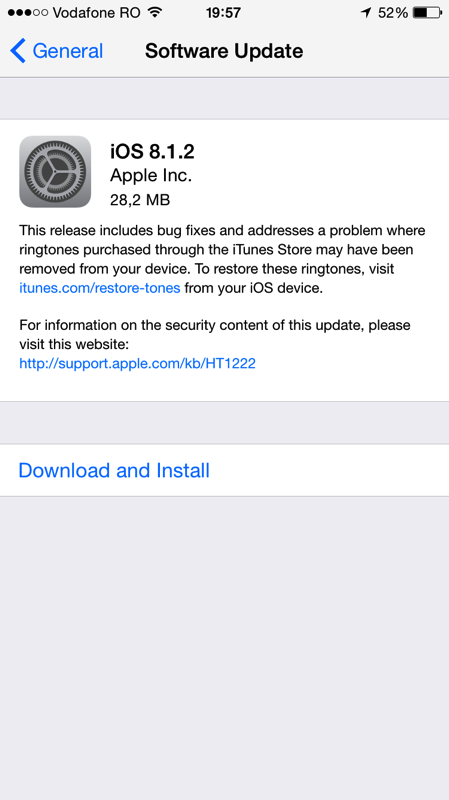 Update: we just installed iOS 8.1.2 on our iPhone 6 Plus, and so far no issues (i.e. we have a cell signal! ).